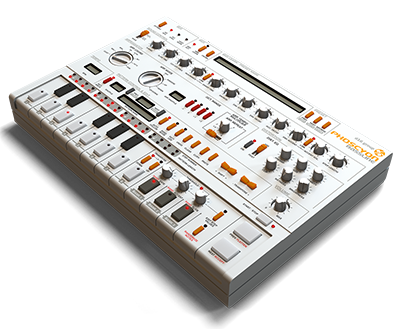 Fully synthesized drum machine which emulates classic 606 box. 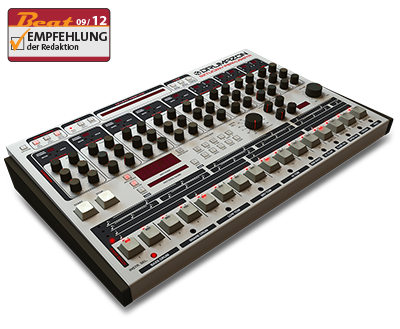 This perfect emulation is enhanced with extra functionality taking the little pocket drum machine to the new dimension. 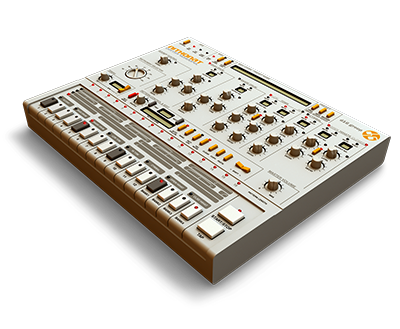 Taking the classic analogue sound of the legendary 303 silver box into the future. 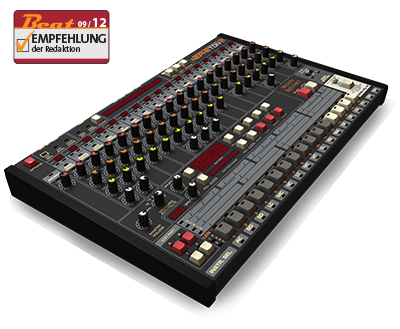 It offers an unmatched sound together with many advanced features.